Approaches to Fanore Beach are in such a poor state that Cllr Bill Slattery felt the area resembled “a warzone”. Cllr Slattery was speaking at the March meeting of the West Clare Municipal District on foot of a motion he tabled. The Fine Gael councillor asked for funding to be identified “for replacement of the wooden steps leading to the beach at Fanore as they are in a terrible state and dangerous. I also request that the wire fencing across from the toilets be replaced with complete new fencing as the old stakes are rotten and the wire is broken and sticking up through the grass in several places”. A written response from Clare County Council’s senior engineer in the environment and water department, Cyril Feeney outlined they were currently reviewing the ‘Fanore Beach and Management Report’ commissioned by the Burren and Cliffs of Moher Tourism for Conservation LIFE project. He acknowledged that the report had a number of recommendations regarding fencing and access to the beach. Feeney confirmed the existing damaged fencing would be removed “with a view to replacing sections where recommended in the report. The existing steps to the beach will also be repaired as a temporary measure while options are explored for a more permanent long term solution. The long term access solution will also have to take cognisance of the shifting dune system and be sympathetic to the landscape”. According to Slattery, “The residents of Fanore feel neglected”. He continued, “It is like a warzone area in Fanore”. “Doing something in the short-term is welcome but the access is still not good enough for the residents,” he concluded. Acting senior executive engineer of the West Clare MD, Morgan Lahiffe said “The structure was put in ten years ago and worked well for a while but coastal erosion, storms and misuse of the steps have left them in a bad state”. 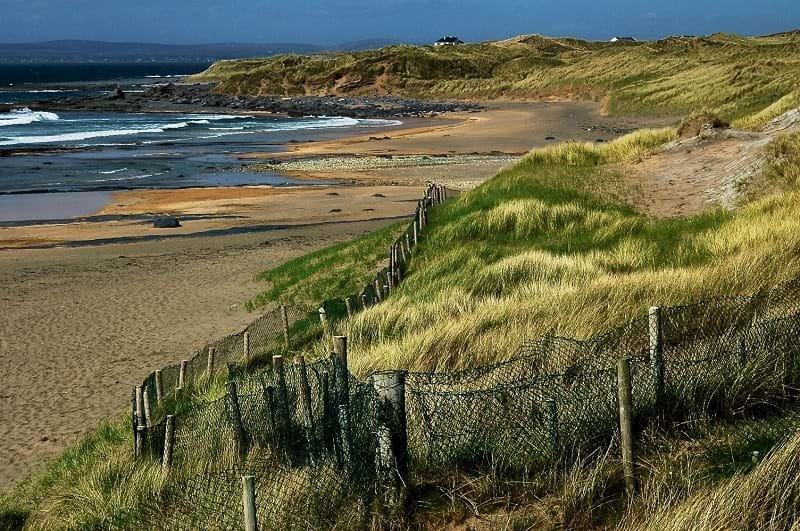 Although he stated they were working on a short-term solution, Lahiffe was of the view the area deserves better, “The Wild Atlantic Way requires a long term solution”. 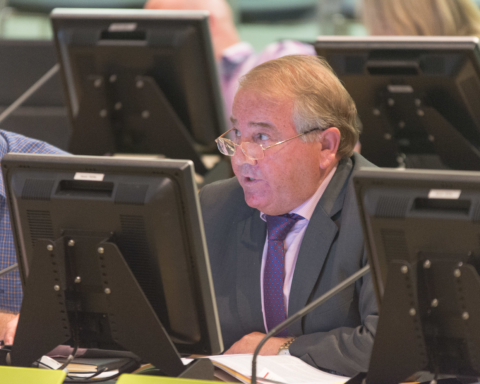 Fianna Fáil’s Richard Nagle seconded the motion while further support came via Cllr Christy Curtin as the Independent councillor questioned who was responsible for beach maintenance and called on the allocation of specific budgets for same.